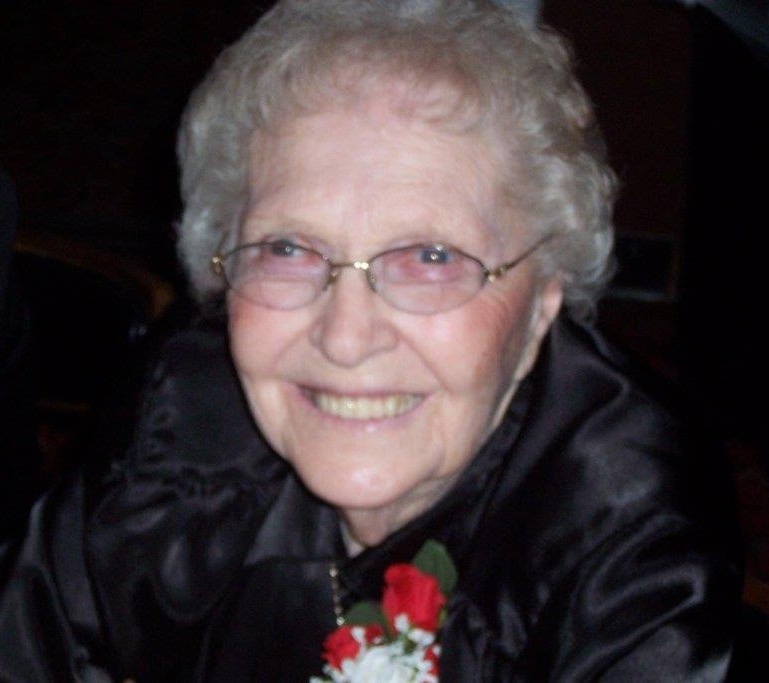 Christena Allington, 97, passed away peacefully on January 8, 2017 with her immediate family by her side. A woman of extraordinary faith, Christena cherished her family as being one of her most valued gifts from God. Christena was married to the love of her life, Francis Allington, for sixty-seven wonderful years. She is survived by her three sons: Gary (Alice), Roger (Nicky), Joseph (Vicky) and daughter: Patricia Gillen (Roger). The pride of her later years were eight grandchildren: Craig, Kimberly, Corey, Joshua (Brianna), Justin (Ashley), Jason (Kesha), Christy (Charles Shelton) and Anne Duhon; fourteen great-grandchildren were also high on her beloved list. Born on April 27, 1919 the eldest of four brothers and three sisters, Christena was instrumental in helping her parents, William and Winnie Brock, care for her siblings while they struggled on a farm during the Great Depression. Her talent to teach even at a young age benefited her brothers and sisters. She continued to encourage her four children to excel in school and spent many hours coaching her grandchildren when they visited. Christena was an exceptional homemaker who doted on Francis, her children and grandchildren. She loved music, cooking and sewing. Her beautiful smile and kindness will be missed by all. She was a member of the Cathedral of St. Joseph for 75 years and belonged to the same Women's Cathedral Club for over 50 years. During the eight years she lived in an assisted living home, she encouraged her elderly friends to walk, be as active as possible and to smile often. She was admired for her generosity and her willingness to stop at anytime to help someone in need. Her love for Jesus, the Blessed Virgin Mary and Saint Francis guided her in a very special way! Visitation will be Thursday January 12, 6:00 PM at Barnett-Lewis Funeral Home with a Rosary at 7:00 PM followed by a time of sharing. Mass of Christian Burial will be Friday January 13, 10:00 AM at the Cathedral of St. Joseph. Christena's family would like to thank the wonderful staff at Good Samaritan Luther Manor and Avera At Home Hospice for their care and compassion.